Adorable ! 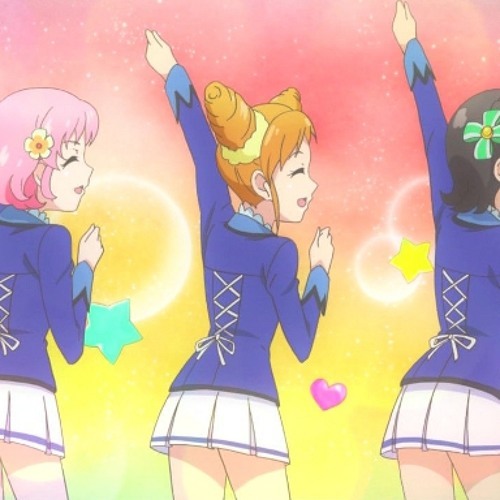 Seems it's Ichigo training other idols to fire Fuwa♥ Fuwa♥ Puri Beams ! Feels like your everyday shallow cutie, but she's thinking deeply about her friends and future and doing constructive things !